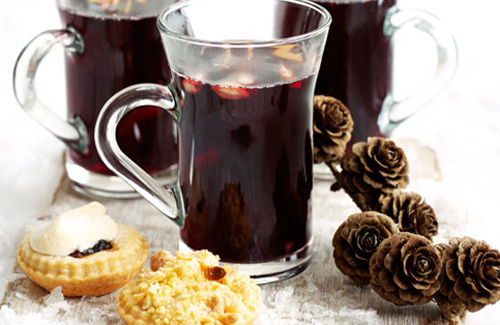 With Christmas fast approaching it’s easy to get caught up in decorating your house to the high standards of Santa’s grotto, the hectic Christmas shopping routines and catching the odd relaxing hour in front of the TV with a glass of mulled wine. I’m feeling festive just writing about it! But it’s important to think about the people who may not be having a very fun Christmas this year. There are many children and babies who will unfortunately be spending the Christmas period in hospital and for them and their families, this can be very hard. 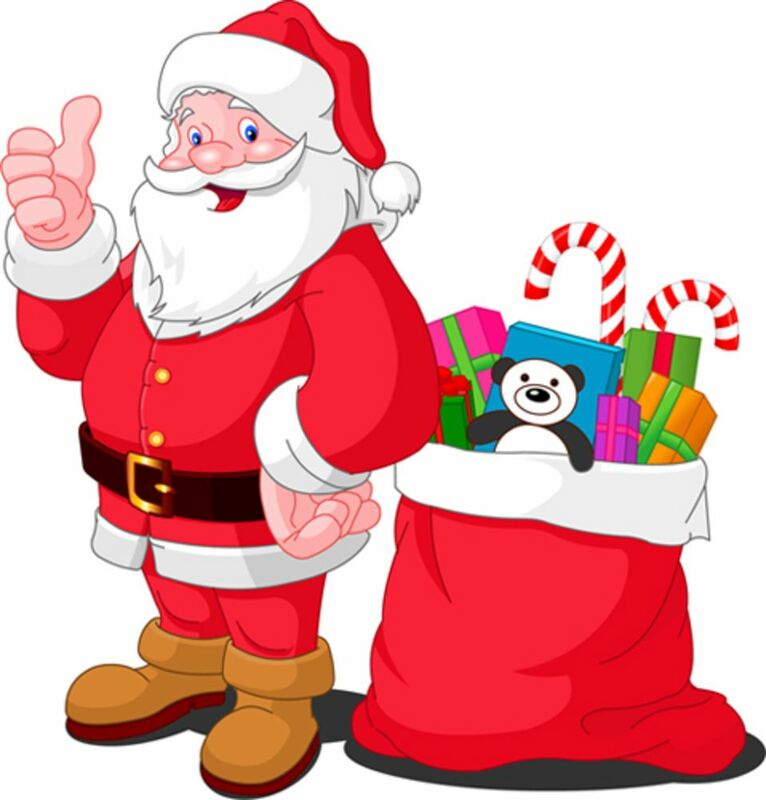 Every year Barnsley Hospital Charity provides all the children visiting the hospital or staying in the hospital over Christmas with a present. Even the newborn babies receive a present which is so important for the families whose babies are spending their first Christmas at hospital. We want to provide each and every child with a home-from-home atmosphere and make them feel as happy and comfortable as possible over the festive period. You can help us to fill the air Christmas spirit and give the hospital a magical atmosphere for the children and their families by donating this year. Any amount of money you can give is so valuable and will help to put a smile on a child’s face this Christmas! You can donate either online by following a link at the top of this blog, post it to the charity address or alternatively take it into the hospital cashiers yourself. 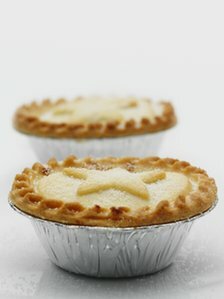 Everybody deserves to have a special Christmas so let’s forget about the mince pies for a short moment to think about how we can make it a happy, fun-filled day for others this year, it’s sure to fill you with festive cheer too! Movember at Barnsley Hospital Charity is in its second week! In order to raise funds for the cancer services at Barnsley Hospital, five members of the public, ten staff members and Dearne FM’s Joe Sentence have already applied for a “Mo pack” which includes; a sponsorship form, competition rules and some moustache Inspiration (Moustache-Peration) to get the imagination going. To apply all you need to do is message us on our Facebook page or visit the Barnsley Hospital Charity Website! 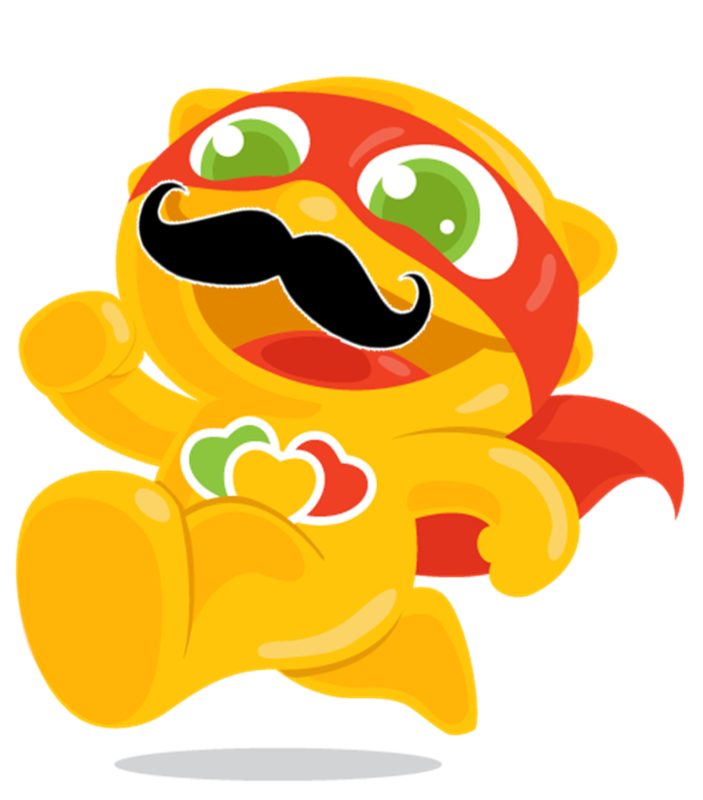 The campaign will take place over the month of November, with participants growing their Mo to win three prizes (one for each category); bushiest moustache, most exotic moustache and best looking moustache. At the end of the month participants will upload a picture of their much cherished moustaches to the Barnsley Hospital Charity Facebook page. Everyone will be able to vote for their favourite moustache by hitting the like button corresponding to the picture. The picture in each category with the most likes will win a prize. The topic will be made easily accessible with the use of the hash tag #bhcmovember either on Twitter or Facebook, so people can view all the posts in one place and even join in with the conversation themselves. So let your moustaches flourish and raise some money for the cancer services! 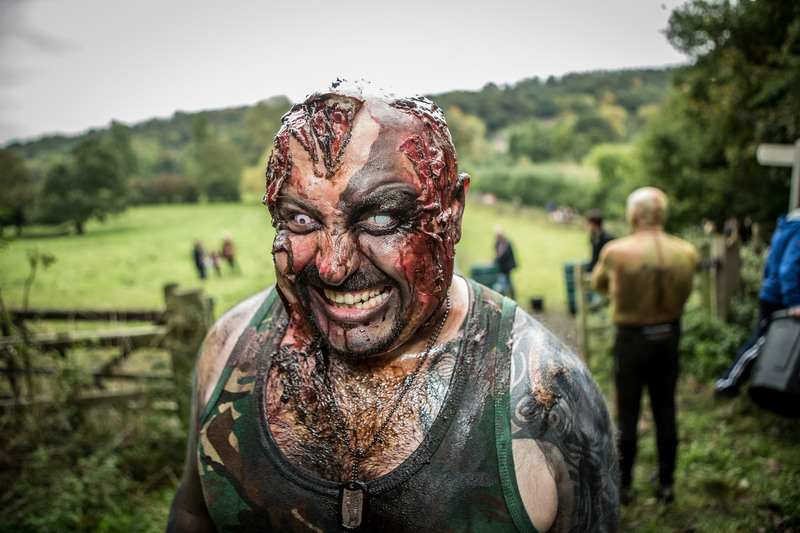 People of Barnsley ran for their lives at the Zombie Run! 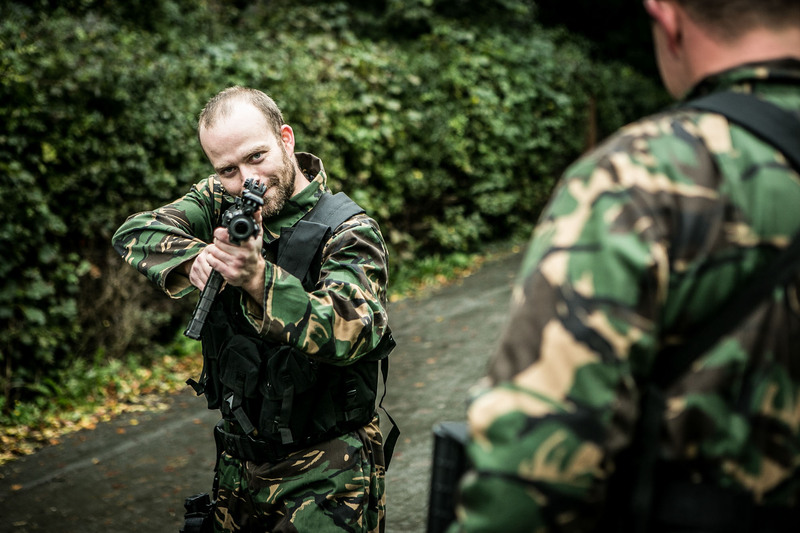 If you’re from the Barnsley area, you may have heard about the Zombie Run that took place at Wosborough Mill in October. Barnsley Hospital Charity invited the zombies to town as a new and exciting way of raising funds for the hospital. The event took place on the 19th October and members of the public were able to sign up to be zombies, runners or volunteers. It may not sound like your usual charity fundraising event, but with over 1000 people getting involved in total, it really was the most anticipated event of the year for Barnsley! Professional make-up artists were on hand to produce some really terrifying looking zombies whilst our dedicated runners were quite literally sprinting for their lives. All in all, the event raised almost £20,000, pretty impressive for its first year! Runners were given a belt with three lives attached and if they were lucky enough to keep at least one life, then they’d survived the course. The 5k run was made up of various obstacles for the runners to overcome and sadly, there wasn’t much help for the infected at the end of the race! The price for taking part for the runners, varied from £22 to £30 (depending on when they registered) and there was a £15 student offer available too. All the funds raised from the event support the work of the Barnsley Hospital Charity who make a real difference in providing specialist care and support for the local hospital. Since Zombie Run Barnsley was such a success, it’s going to to be turned into an annual event. Next year’s event already has plans to be even scarier and more difficult than the previous, so you really should watch this space! But for now, here’s a few photos to keep your grusome side going! 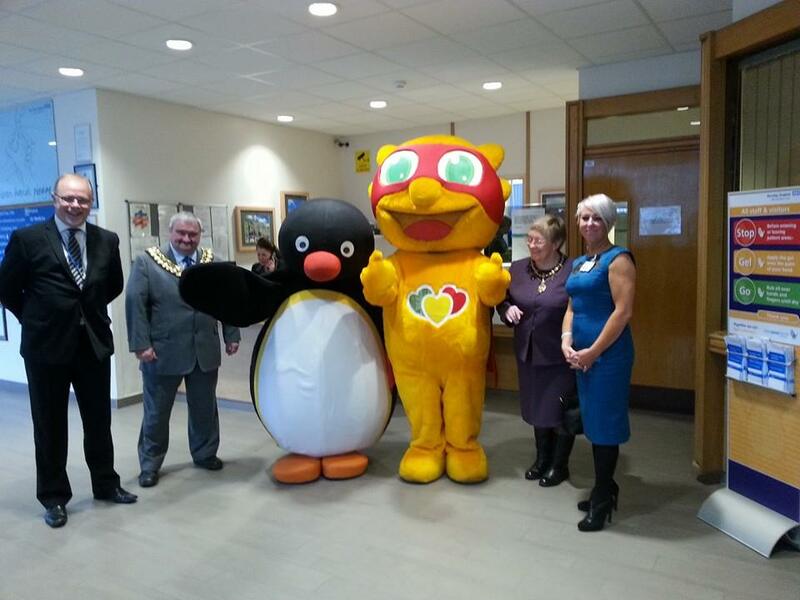 Welcome to the Barnsley Hospital Charity blog. Here at the charity, we raise funds to ensure continued excellence in treatment, care and research, enhancing the lives of thousands of local patients every year. Our names are Ryan and Tanya and we’re volunteers at Barnsley Hospital Charity. 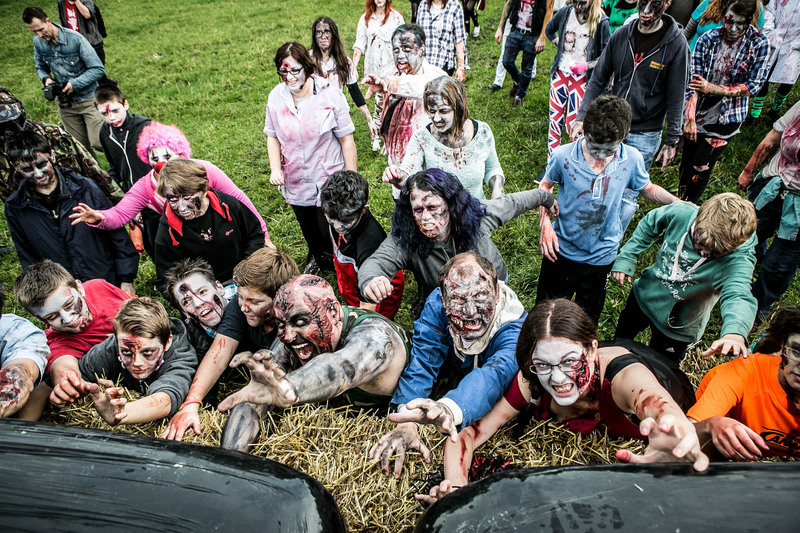 Zombie Run – a fun-filled action 5k run where the aim was to stay alive! 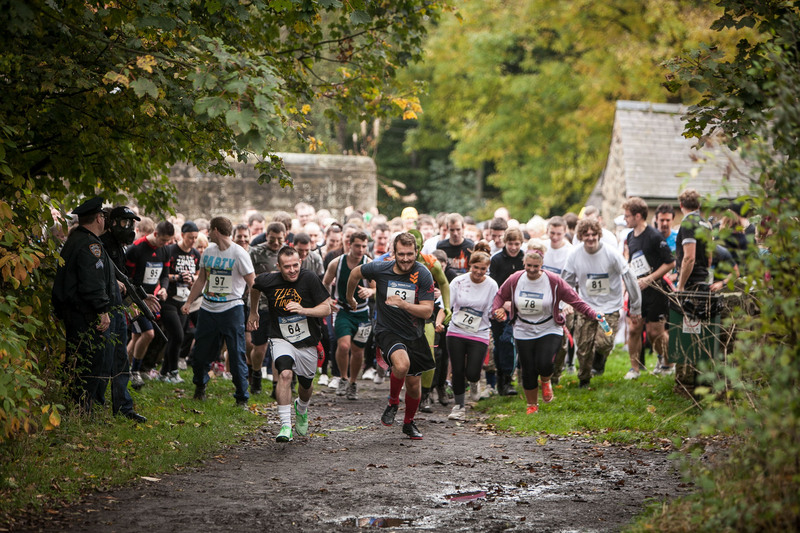 Held in Wosborough Mill Park on October 19th, over 500 runners had to run for their lives and overcome obstacles all whilst being chased by terrifying zombies! Movember – this ‘grow-you-mo’ month is currently taking place around the hospital and has attracted external attention from organisations around Barnsley. 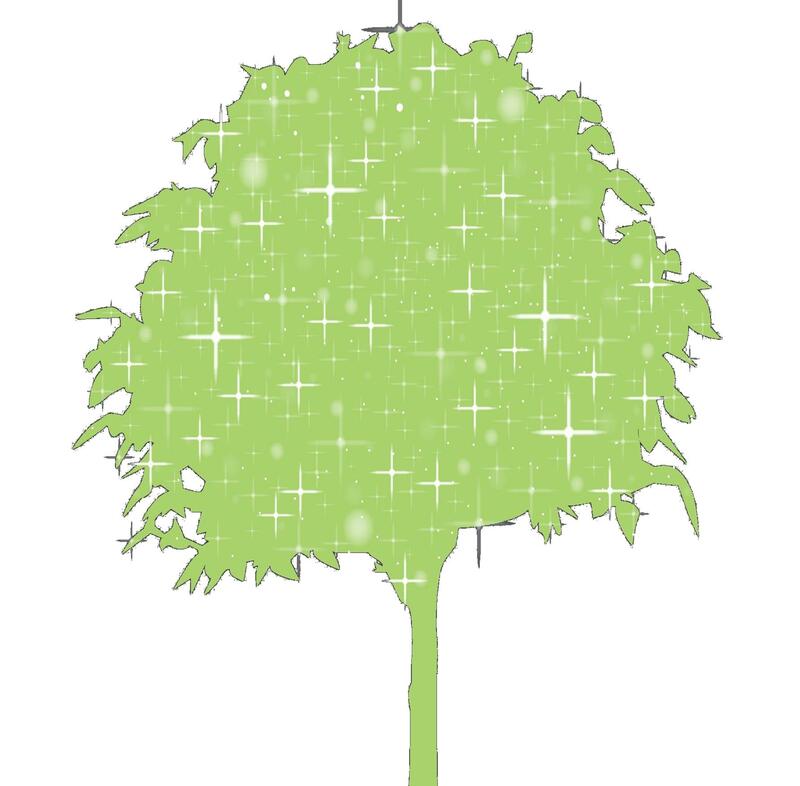 We’re going to be blogging to spread the word about the good work Barnsley Hospital Charity provide and to keep you updated on the all the exciting upcoming events!